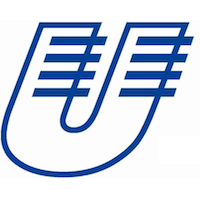 Scholarship Description: University of Koblenz and Landau is offering the scholarships for international students to pursue a degree program. The purpose of this scholarship is to support the international graduate and postgraduate students to study at the university in Germany. Applicants whose first language is not English are usually required to provide evidence of proficiency in English at the higher level required by the University. The primary aim of this financial support is to enable qualified international students to concentrate on their studies and final dissertation. Scholarship Provider: The University of Koblenz-Landau is a young, medium-sized university. The university has a prominent position in education and teacher training in Rhineland-Palatinate. It is the only university which offers teacher training courses for all school types. Degree Level: The scholarship is available to pursue graduate & postgraduate degree program. Available Subject: The scholarship is awarded to study the entire subject offered by the university. Scholarship Benefits: The scholarship will be awarded worth up to between 250 and 300 Euros per month. Eligible Nationalities: The scholarship is available for the international students. 1. Applicant should not be a German nationality. 2. 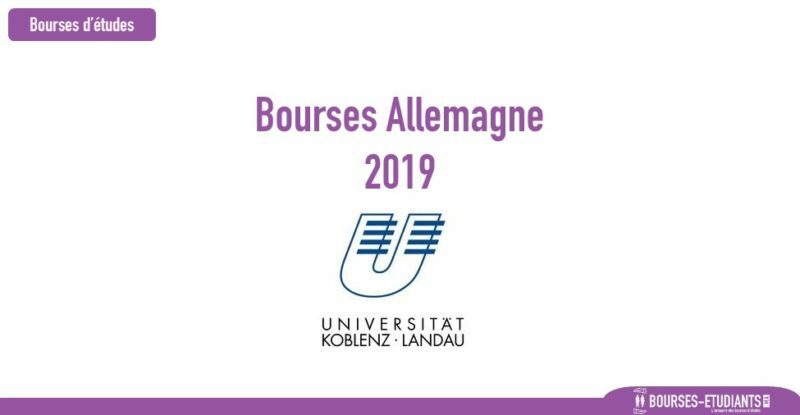 Applicant should register at the University of Koblenz-Landau in order to acquire a degree qualification. Application Procedure: The mode of application is offline. When you apply for this scholarship, you’ll need to supply evidence of your involvement in extracurricular activities relating to your development as a future professional architect (if applicable).Scholarship Period of support: maximum 6 months.